What Does a Business Need From Accounting and Bookkeeping? When you’re running a business, you are most likely to be fully focused on delivering projects. There is always work demanding your time and attention. Then it is year end, you have tax returns to file, and you are scratching your head wondering where to begin. You need two things to avoid getting muddled: accounting, and bookkeeping. These important financial processes will help you with financial control and end-of-year tax affairs. Let’s look at the differences between them and how to make the best of both in your business. How Will Technology Change for Business Telecoms in 2019? Change will be accelerating in business telecoms over the coming year. Here are some thoughts on how this will develop and the impact for business. Data consumption is going to continue to climb. Stats from 2016 show 1.26Gb per user per month, increasing to 1.72Gb in 2017. Although we cannot find statistics to prove this, we believe business users are consuming more data than consumers. At the time of writing, I’ve consumed 7.1Gb of data per month, on average, over the last three months. Freelancers are significant to the UK economy, and in 2017 contributed £271 billion. In the last 12 months, almost three million people have been engaged as freelancers or under self-employed status. Why are more people seeking this type of work? Perhaps because freelancing has many benefits: you work for yourself, select projects which excite you, and in many instances earn more than you did when you were a permanent employee. That said one of the major challenges freelancers face is fighting to get paid. Recent research reveals that only 19% of freelancers are paid on time, with related invoices being paid on average 18 days after their due date. The nightclub industry is big: currently valued at $25bn around the world. However, particularly in Western nations the number of people going to nightclubs has been in decline since 2008. Negative press, tighter noise restrictions, changing social attitudes new alcohol licensing laws etc. have all contributed to falling attendance rates and the closure of famous institutions such as London’s Turnmills and Fabric. So, is it the end for nightclubs or can they evolve? I believe they will evolve and create a new golden age. In this article, I aim to assess the deep roots of the nightclub business model, the technological solutions that have made – and are making – their way into the industry, and how they could bring clubs into a new golden age. In many countries businesses will work on Christmas Eve but then close down until Wednesday, 2nd January. 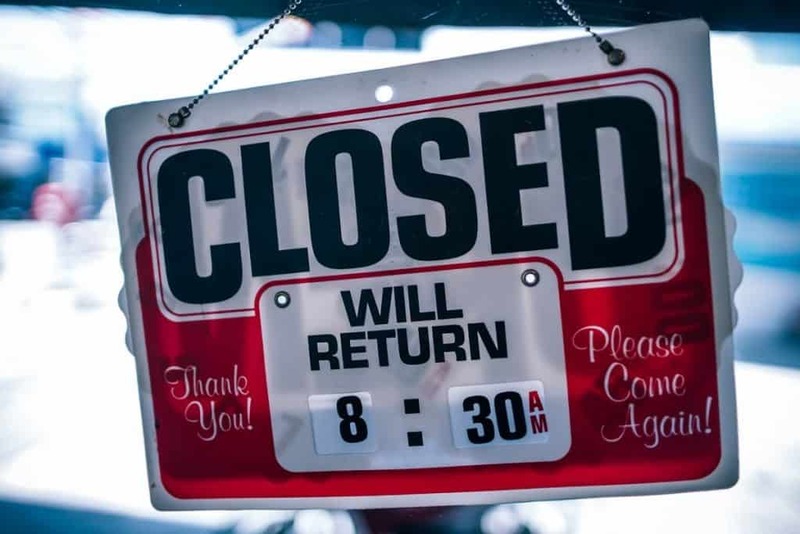 However, not everyone stops working during this time, so how can you make sure you avoid losing out on business over the Christmas period? « How Will Technology Change for Business Telecoms in 2019?